WP Fusion integrates with User Meta to sync new user registrations and profile updates to your CRM. 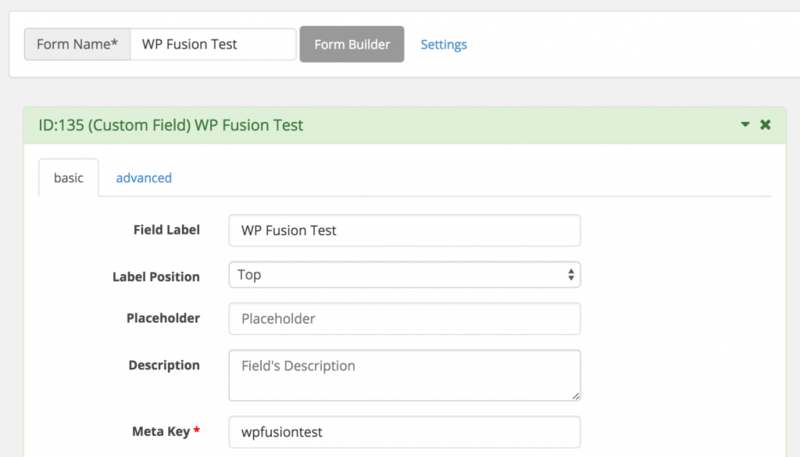 Any custom fields created on User Meta forms will be displayed in the Contact Fields tab of the WP Fusion settings. You can then map these fields to fields in your CRM, and the data will be sent whenever a user registers or profile is updated.